Yey, today's the first of December and we all know what that means! Time to start the advent calendars. This is an important part of Christmas for me and something that I still enjoy doing now. Normally I get a Cadburys one (which I think my mum has brought as well) but this time I have a very special one. I know all you ladies are obsessed with getting product calendars but I am such a chocoholic and if you follow me on twitter, you will know just how back I am! This is just as exciting for me! 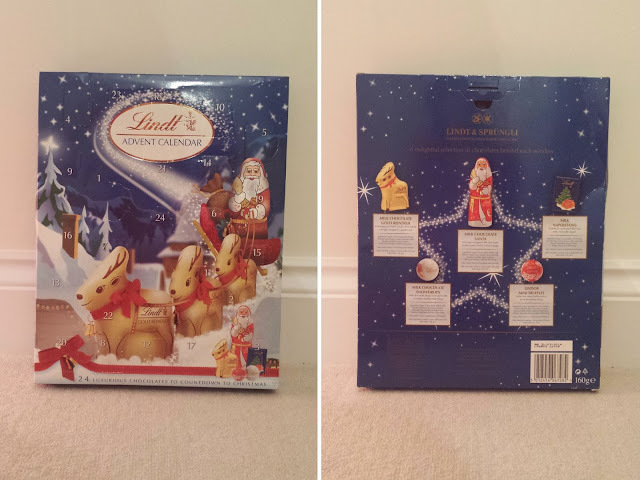 Everyone loves a bit of Lindt chocolate and now I get to have a lovely piece every morning for the next 25 days. Of course I couldn't resist waiting to post this until I had opened the first one! It was a chocolate reindeer. 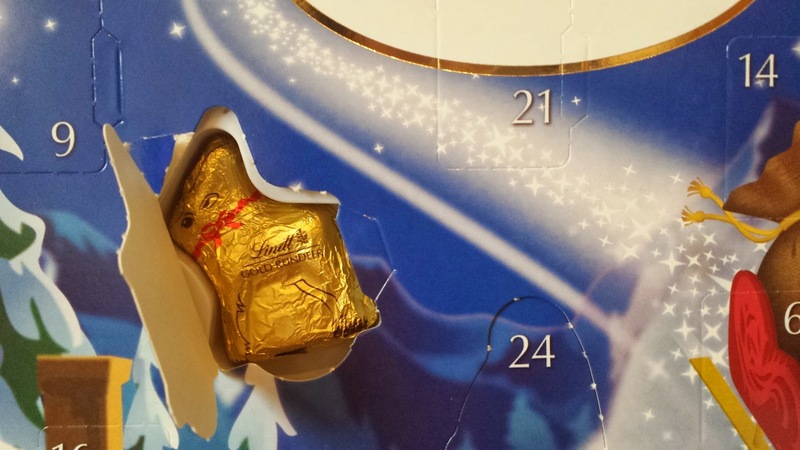 What Advent Calendar Did You Open Today?